The Force is with The Sisters - Vivvi The Force, that is! 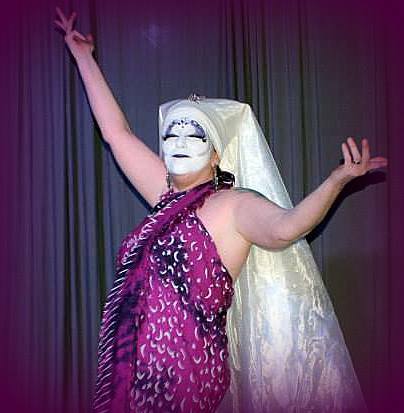 I am Vivvi the Force, a drag performer in San Diego. 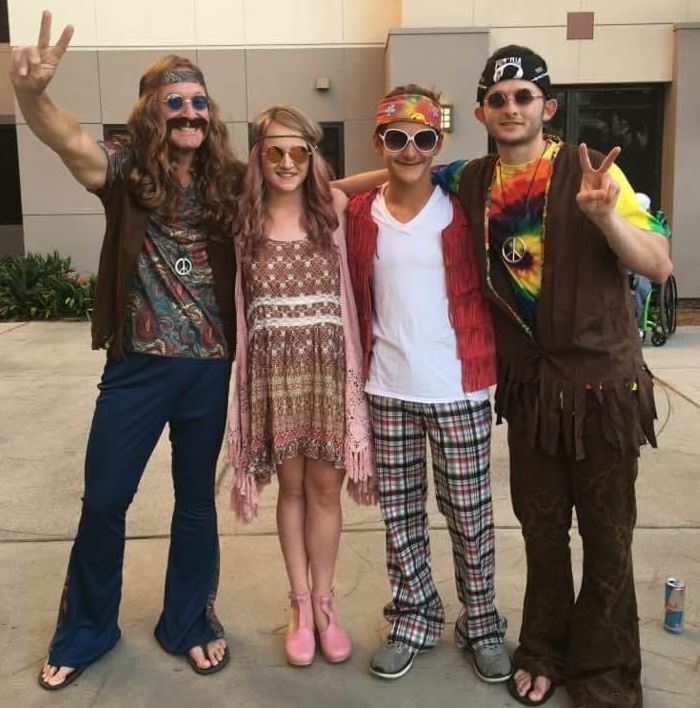 I used to live in San Francisco. 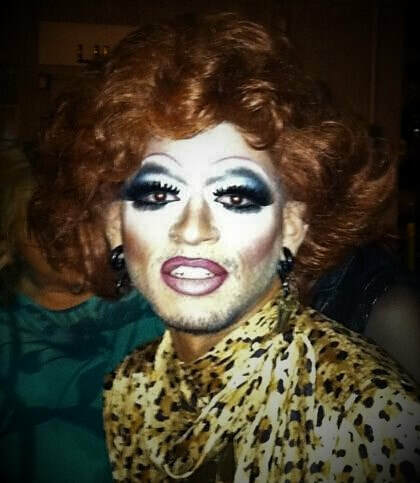 I've done drag in Taipei, Tokyo, México, and Bangkok. 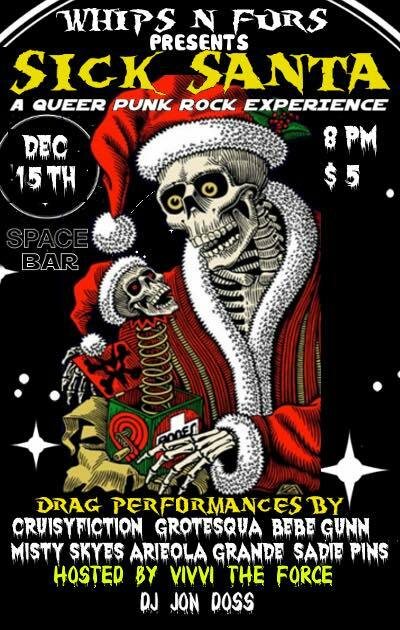 I run an all-inclusive local drag show for misfits and weirdos where we celebrate queer expression and the diversity in our community. 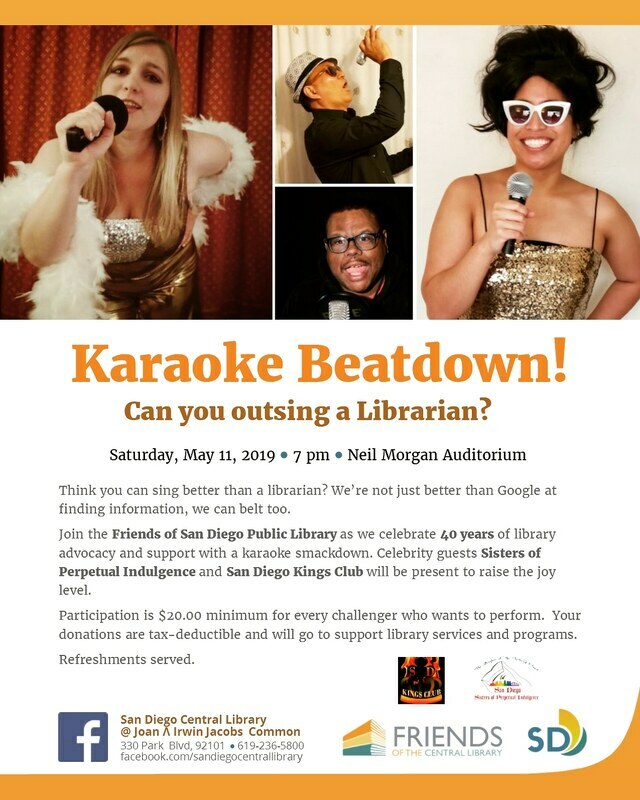 I’d always wanted to have my own show to create a world where people can go to connect and to see some alternative performance art. 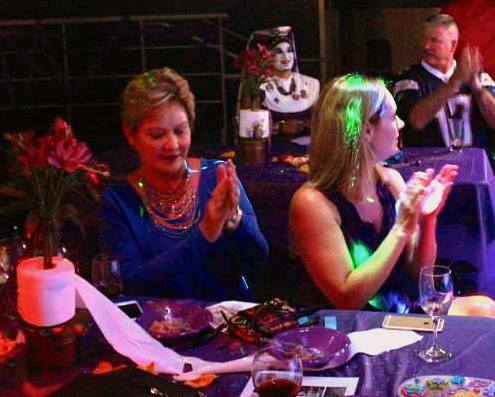 I was lucky to be given the opportunity by Glitz Glam to start an event at Urban Mo's in Hillcrest. 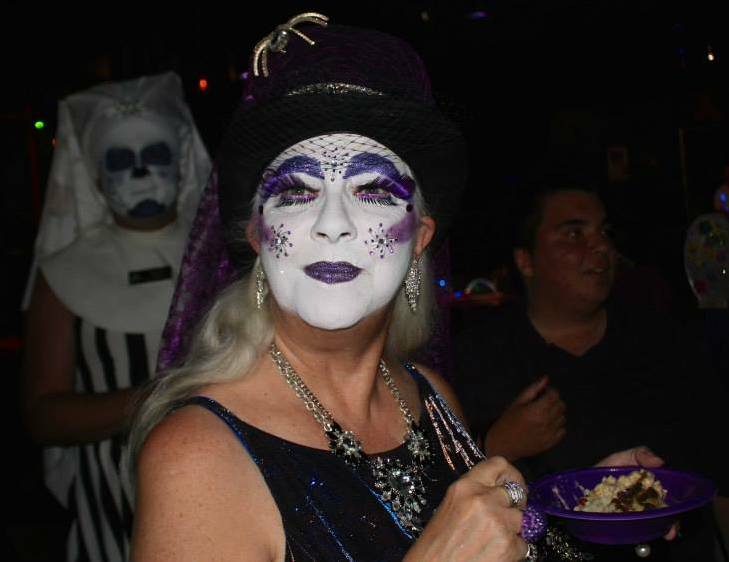 Now we hold our monthly Whips n Furs show every first Monday at Mo's Bar and Grill. Mo's is home to Whips n Furs and where we began. 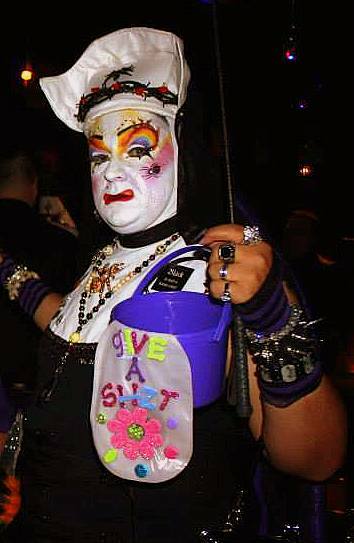 I became acquainted with the Sisters when I met Sister Raven Lunatic at The San Diego Eagle a few years ago. 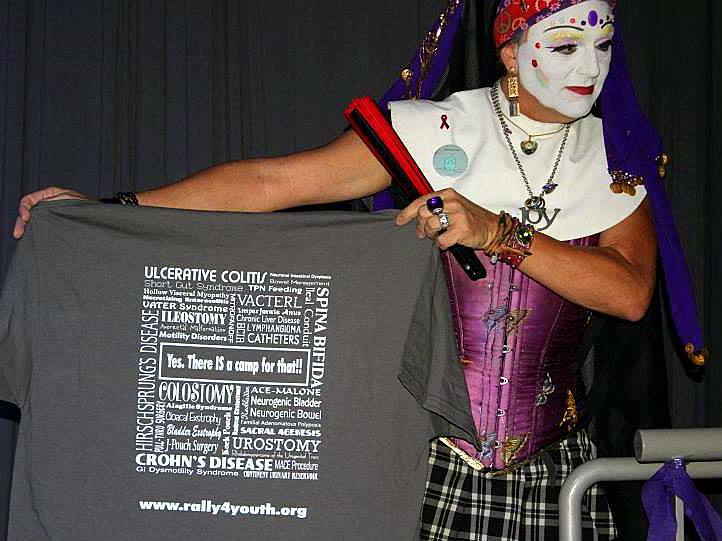 I loved their message and involvement in the community. I attended one of their monthly General Meetings to pitch my idea for an all-Sisters show that would bring the community together to share in our creativity and love. 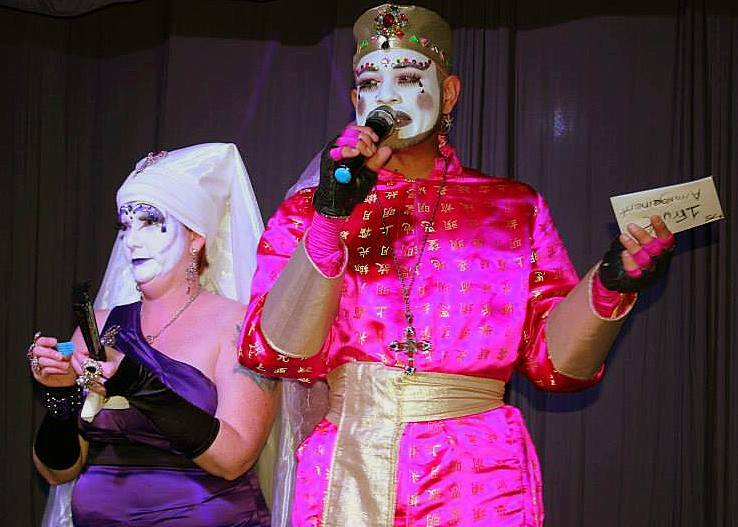 Quickly, the HannukKrampus show was birthed! We wanted a fun title for the event that would include most of the winter holidays in one. Seeing both the light and the dark in the world around us lets us understand the world as a whole. So adding Krampus was a fun way to represent both the good and naughty side of the holidays. 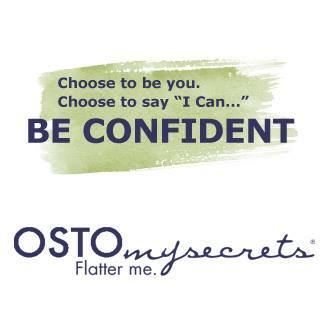 I want the San Diego community to know more about the Sisters, what they do, and how to be involved. I am thrilled the Sisters agreed to do a show with Whips n Furs! It's that most wonderful time of the year when generally put into practice are the elements of light. Kindness, compassion, love, sharing, family, giving, all come into hyper-play during our winter celebrations. But, so do elements of darkness. Reminders that there are views in the world that those not on board with goodness and seasonal cheer all year long will be punished. 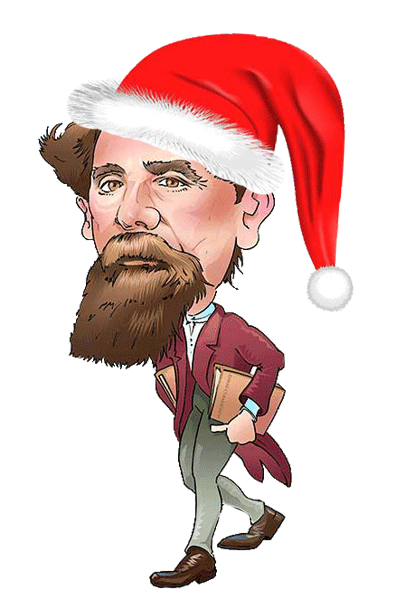 Long before Charles Dickens put quill to parchment to inscribe the ghost story "A Christmas Carol" and become "The Man Who Invented Christmas", peoples the world over associated winter celebrations with pagan spectres and monsters that doled out punishments for the wicked. In this spirit, The Sisters offer a handy "Schedule of Fear" with Survival Tips. 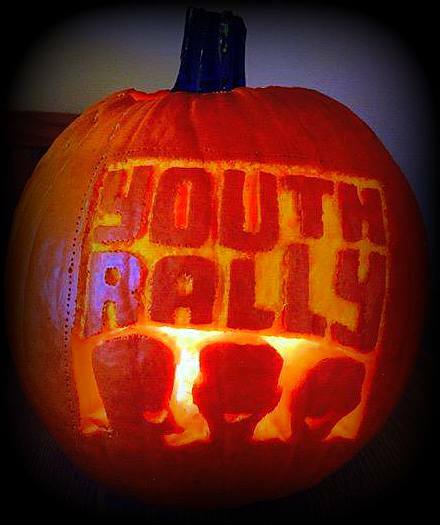 Mark your calendars and prepare yourselves for weeks of holiday terror! 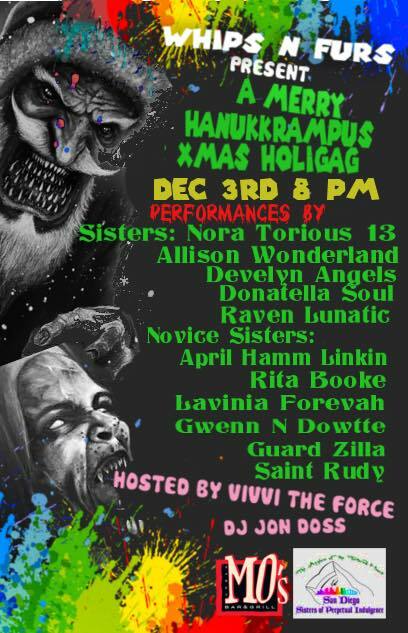 The first item that should go on your calendar is the all-Sisters holigag show at Urban Mo's in Hillcrest, HANNUKKRAMPUS! Doors open at 8PM, show starts about 9PM. 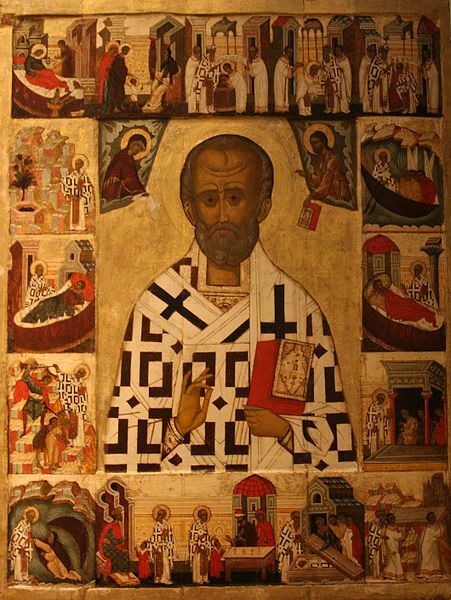 Feast of St. Nick: December 6 is St. Nicholas Day. The night before, Nick travels the world filling kid's shoes with presents. Isn't that a sweet gesture? No wonder he is the patron saint of children. His sidekicks are another story. Nick travels with a rowdy crew who mete out punishments for bad little boys and girls. Housecker is a dark figure with long hair and a scraggly beard who leaves a broom made of sticks dipped in vinegar so the parents may exact their own punishment on the children. Survival Tip: With Housecker, you just have to choose nice over naughty. It may help to leave carrots in your shoes for Nick's horse, Amerigo. Knecht Ruprecht may accompany Nick or may come on Christmas Eve. He walks with a limp and is black with soot from breaking and entering through chimneys. Sometimes he and Nick call children to the front door to perform a dance or sing a song. If they perform badly, Ruprecht beats them with a bag of ashes. Survival Tip: Pay attention in dance class. Schmutzli wears a black robe and rubs his face with lard and soot. He whips bad children then stuffs them in Santa's empty goodie sack and kidnaps them, possibly to be turned into a cookie. Survival Tip: If you can't behave, try to appear unappetizing. Le Pere Fouettard (Father Whipper) was a butcher who found three lost children, slit their throats, carved them up and placed the meat in a salting barrel. St. Nick popped into the butcher shop and Le Pere showed him the meat. Nick, as the children's saint, was outraged. He resurrected the children and sent them back to their families. Then he made Le Pere his servant to follow him on his rounds for eternity. Bad children get whipped by Le Pere Fouettard. Survival Tip: Don't be alone with the butcher. Krampus is a half-goat, half-demon covered in fur, with hooves and horns, and chains that he rattles to scare children. Misbehaved children get beaten with birch branches, thrown in his sack, and carted away to hell to be drowned or eaten. 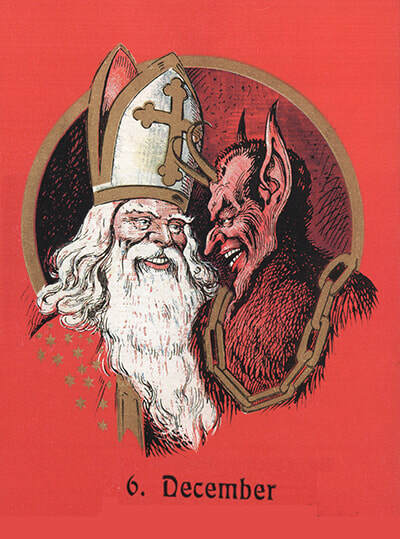 Survival Tip: Offer Krampus some schnapps and hope he already filled up on the neighbor's children. 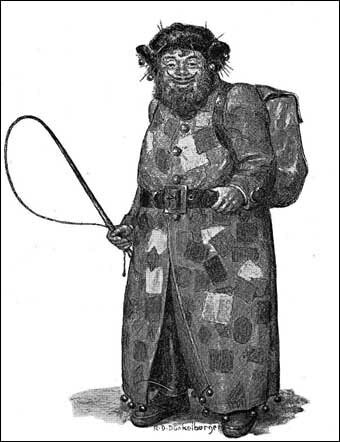 Two weeks before Christmas: Belsnickel is filthy and dresses in rags and animal skins. He visits households to dole out cakes and nuts from his pockets (um, gross) to those who've been good and whippings to those who've been bad. Survival Tip: Basically, just be out getting drunk. If you are not home, he can't find you. This is known as "Belsnicking". 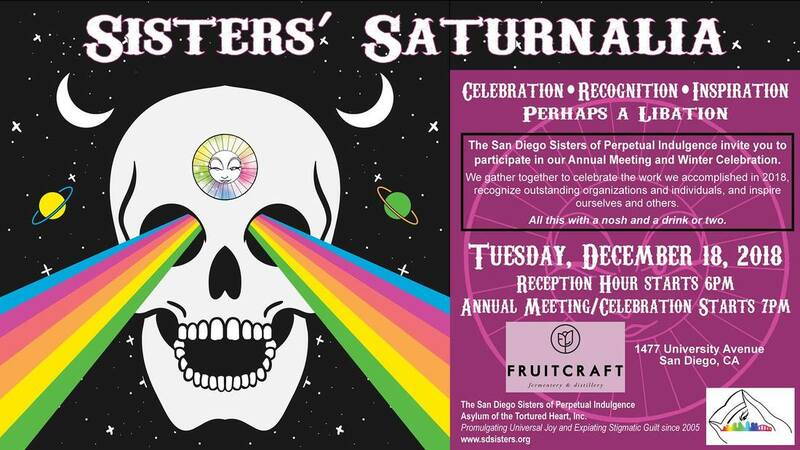 The San Diego Sisters of Perpetual Indulgence will be hosting their annual Saturnalia public meeting at Fruitcraft. 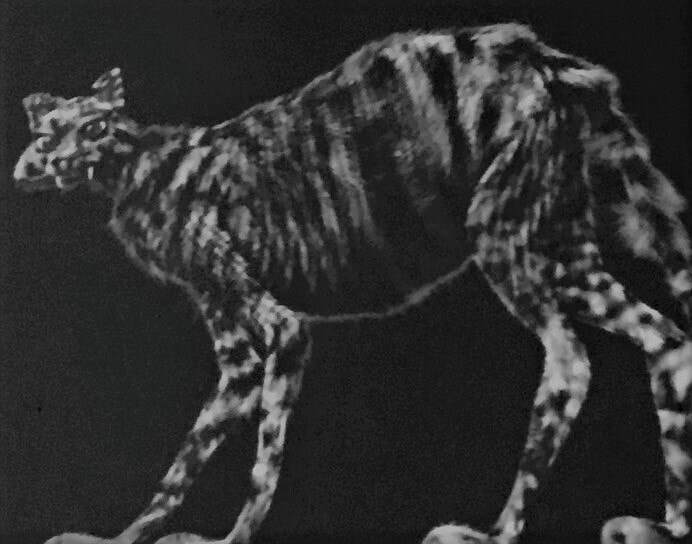 Christmas Eve Day: The Jolakotturinn, or Yule Cat, visits before Christmas Eve dusk to be sure you have received new clothes to wear on Christmas Eve and into the new year. If you have not received new clothes, the giant cat will eat you. Survival Tip: Obviously, wear new duds Christmas Eve Day. Donate your old ones to charity. 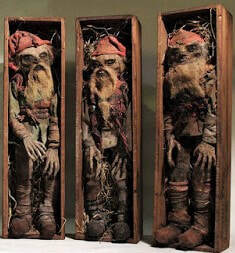 Christmas Eve: The Nisse, or Tomten, look similar to Gnomes, which is cute until one recalls they live among the dead in burial mounds. They are helpful throughout the year, protecting and caretaking the households of those who do not anger them. They have a quick temper and are known to bite and drive people insane with trickery. They may drag children from their bed for interrogations. If the children offer a wrong answer, the Tomten whip them with sticks and lick up the blood from the wounds. Survival Tip: Stay on their good side by leaving out gifts of food on Christmas Eve and don't be an ignorant child. 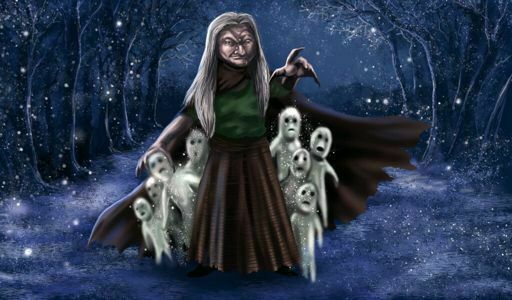 Christmas Night: Berchta, the Goddess of Winter, is a half-demon, half-witch with a goose foot. 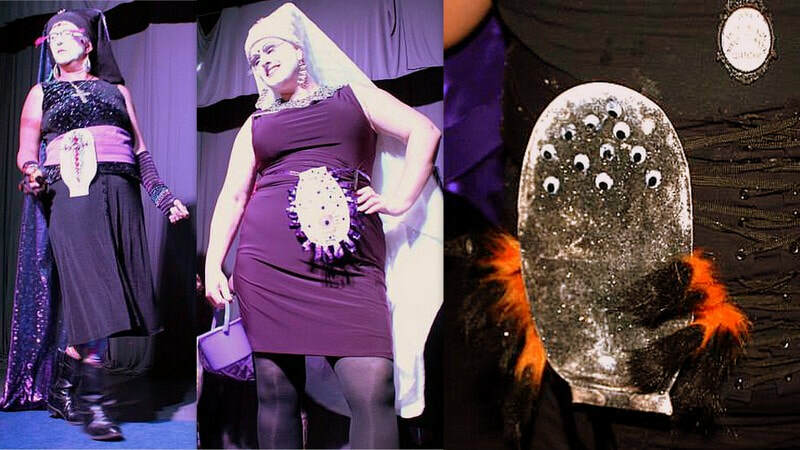 She takes night flights starting Christmas Night through January 6th, visiting homes to reward the hard-working and generous with freshly-baked cookies and to punish the idle, greedy, and curious by slashing open their stomachs, ripping out their intestines, and replacing their innards with straw, rocks, and garbage, then sewing them back up. Sometimes Stragelle, her demon sidekick, gets to do the punishing. He prefers, much like Krampus, to rob bad children and tear them to pieces in the air. Survival Tip: After Christmas Dinner, leave out a cauldron of fat for Berchta as she rubs it on her body to enable flight. Leave out leftovers for Stragelle as a bribe for Berchta's blessings of health and wealth in the new year. 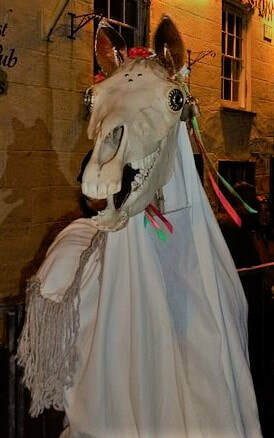 New Year's Eve: Expect a visit from MARI LWYD, the Welsh skeleton-horse attended by human zombies, for they make a point of visiting EVERY HOUSE to remind people of the ephemeral quality of life. Survival Tip: You may keep the mare at bay by engaging in a rhyming battle of wits.